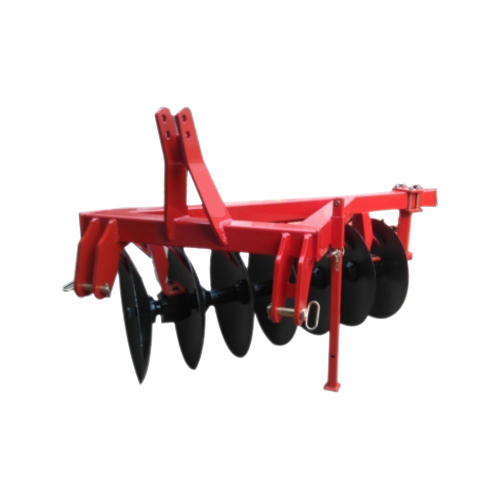 We are the leading suppliers of disc harrows, tandem disc harrows, mounted offset disc harrows, discs for hydraulic offset. 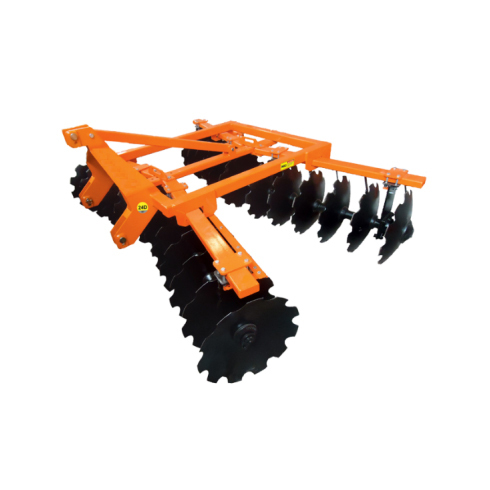 Offset disc harrows that can easily be maneuvered into corners or on short headlands can be availed from us. 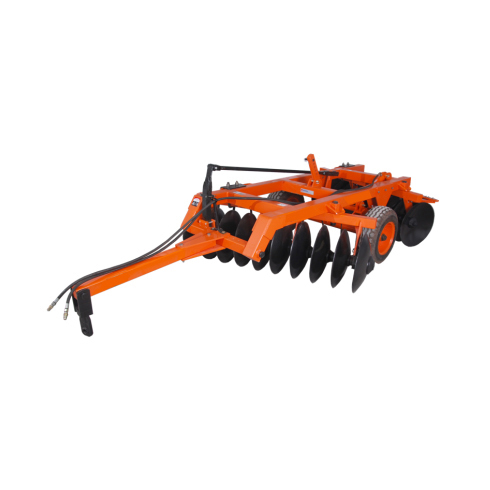 These offset disc harrows are widely in demand by various agricultural industries because of their robust design and excellent performance. 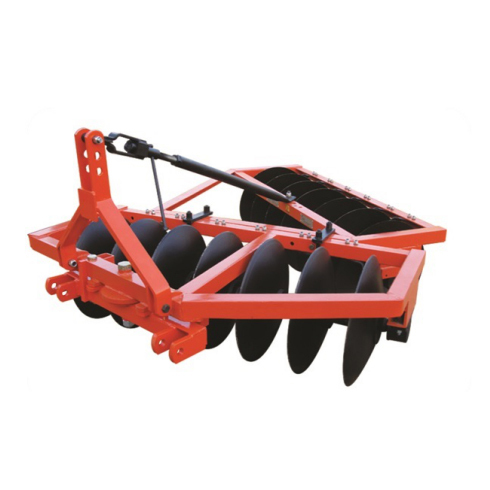 Disc harrows are adjustable so that they could be transported without ripping up the ground. We offer offset disc harrows in mounted type, trailing type and hydraulic trailing type at cost efficient prices. High quality boron steel disc with hardness 48~52 HRC. Tillage depth of the harrow is 127~178 mm. Easily transportable – as it gets easily attached and mounted. Used in open field working for the superficial ploughing, for the shattering of clods, preparation of soil for sowing, burial of organic substances & remains. Disc Option Available in 20"/24". Perfectly balanced for best ploughing results. Available in plain disc as well as notched disc (Both made from boron steel). 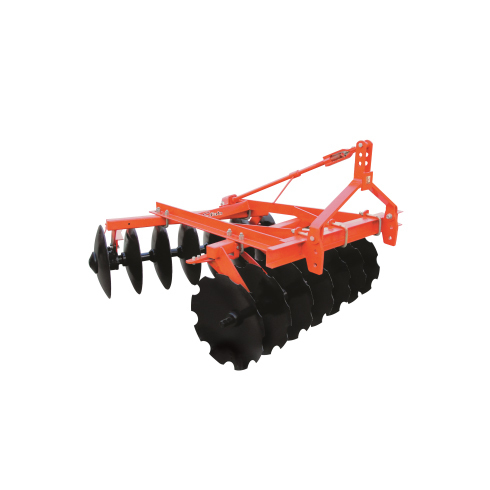 The Poly Disc Harrow is designed to work in all type of soil breaking, soil raising, soil turning and soil mixing. The tractor takes minimum load while working even in toughest soil conditions. Bearing hubs with tapper roller bearing. Which gives best performance in field. Used in open field workings for the superficial ploughing, for the shattering of clods, preparation of soil for sowing, burial of organic substances & remains. 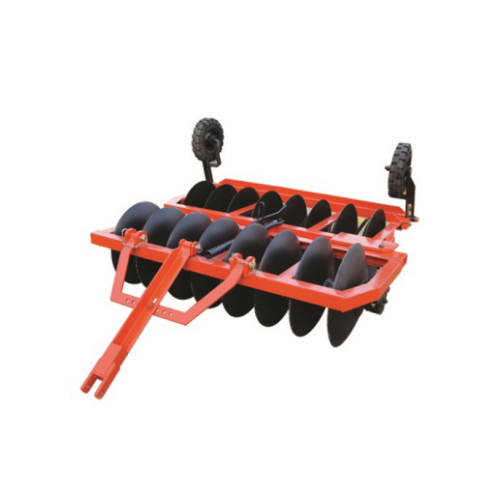 Trailing type disc harrows comes with easy gang adjustments which help in perfectly leveling the soil. It has sturdy frame made with supreme grade steel discs. These are available in 10 discs to 40 discs and in different specifications. Easily transportable as it gets easily attached and mounted. Adjustable gang axles angle up to 46°. 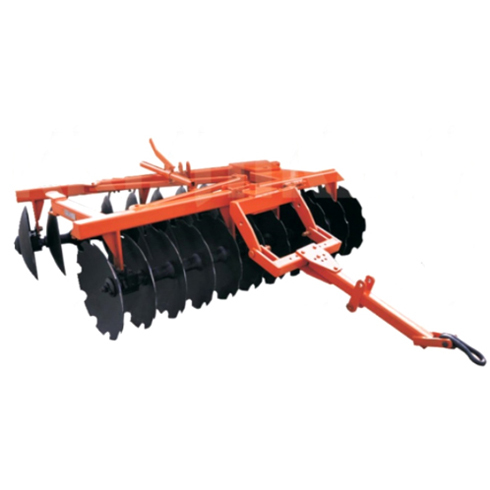 Tillage depth of the harrow is 152~203 mm. 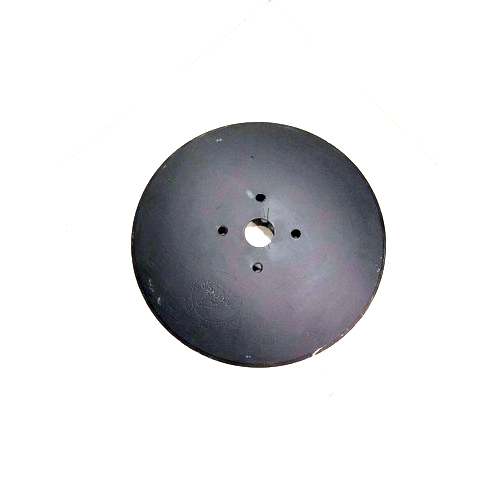 High quality boron steel disc with 48~52 HRC hardness. It trails behind the tractor and because of heavy design and weight can effectively break up heavy clods. And when green manure, trash or other surface growth is cross disced, the organic matter is effectively buried and mixed with the soil and decays rapidly into humus. The harrow has a strong and sturdy main frame with high quality steel discs and heavy duty chilled cast iron spools to provide centre weight. Optional wheels can be provided for towing on road. Optional Gang Axle Available in 63mm Round Bar. Easy to transport on the tires using the hydraulic system. Effectively break up heavy clods because of sturdy design and weight. High quality bearings and hubs. Designed bearing hubs for better lubrication and less load on tractor. Used in open field working for shattering of clods, preparation of soil for sowing and burial of organic substances and crop residue.